Check out the short film from Upset's latest cover stars. Published: 3:06 pm, October 17, 2018Words: Sam Taylor. 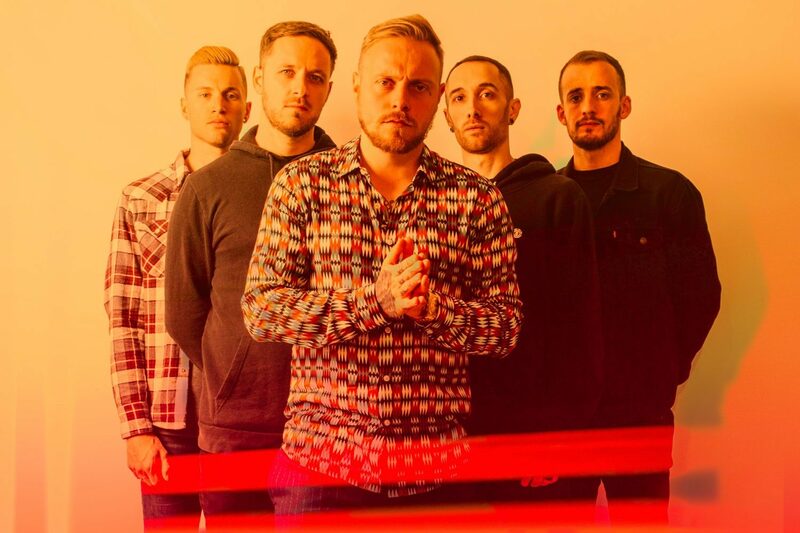 Architects have released a new documentary ahead of their upcoming album. Holy Ghost sees the group discussing their past few years, as they’ve made their way towards latest full-length ‘Holy Hell’ (due 9th November). 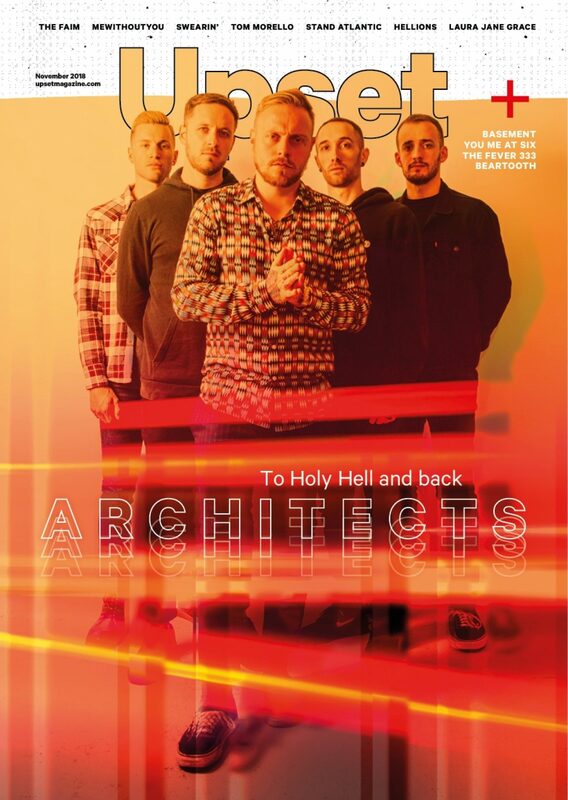 You can also read all about the release in the November issue of Upset, out now. It also features Swearin’, IDKHow, Tom Morello, Hellions, Laura Jane Grace and loads more.